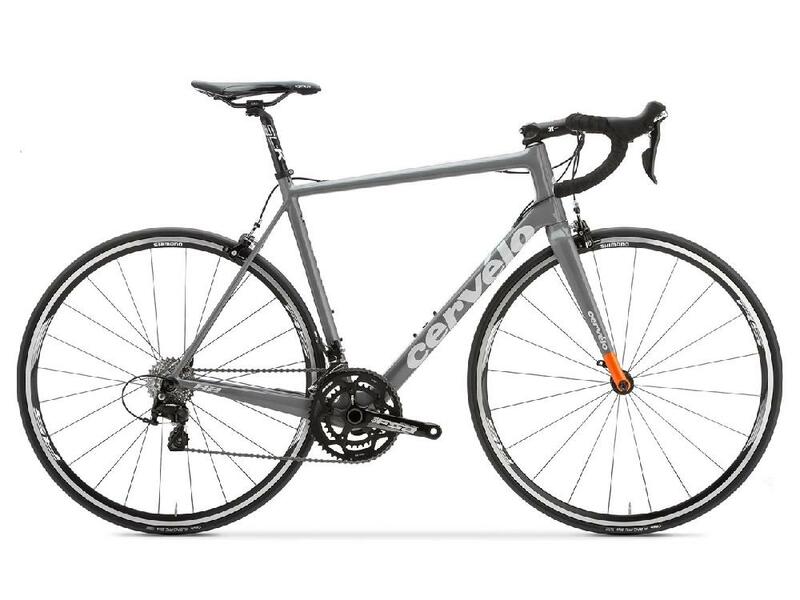 Employing much of the leading-edge technology and engineering from Cervelo's Project California facility, the R2 performs to the standards of professional-level riders and is outfitted for practicality and durability. Using the same frame as the R3, the R2 is lighter than the competition and far more aerodynamic. With this much value in one bike, it's time to step up to pro-level performance.